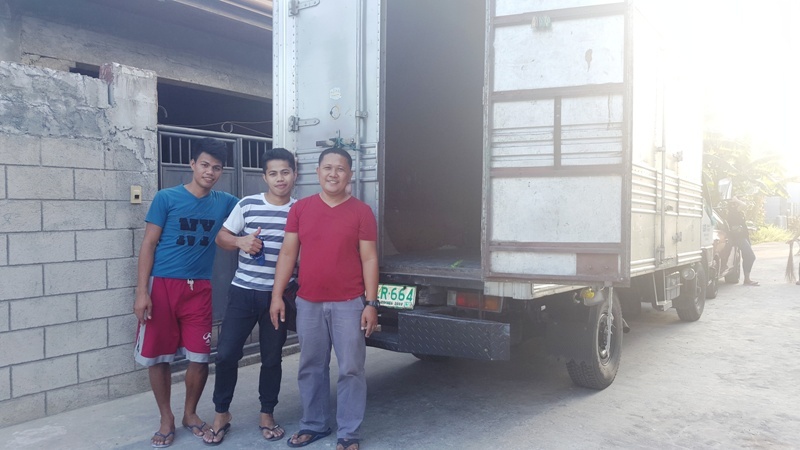 JTS Trucking Lipat Bahay is one of the Philippines oldest and most-reliable moving services. Catering to the entire Metro, and surrounding areas, and is The Philippines Magazine International’s Publisher’s Choice 100 Favorite People, Places & Things in the Philippines. They’re service(s) is/are comparable to American/Western Moving Companies; including their on-time and sometimes early service. 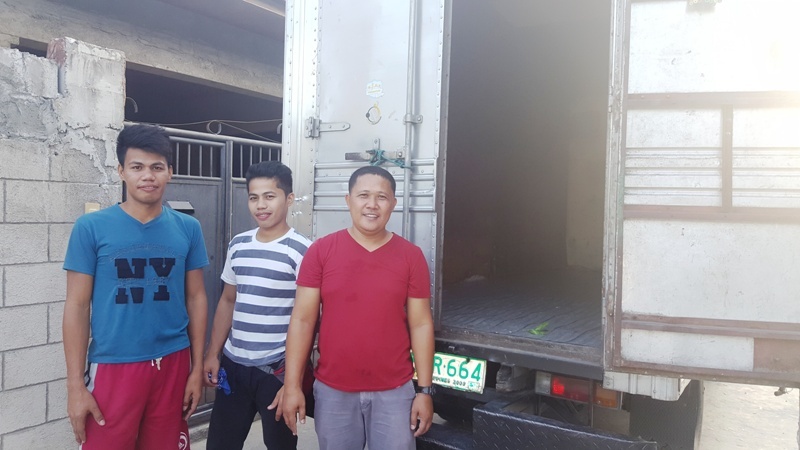 They’re moving teams consist of a (1) professional driver and (2) two assistants who pack and move you quickly and without breakage. 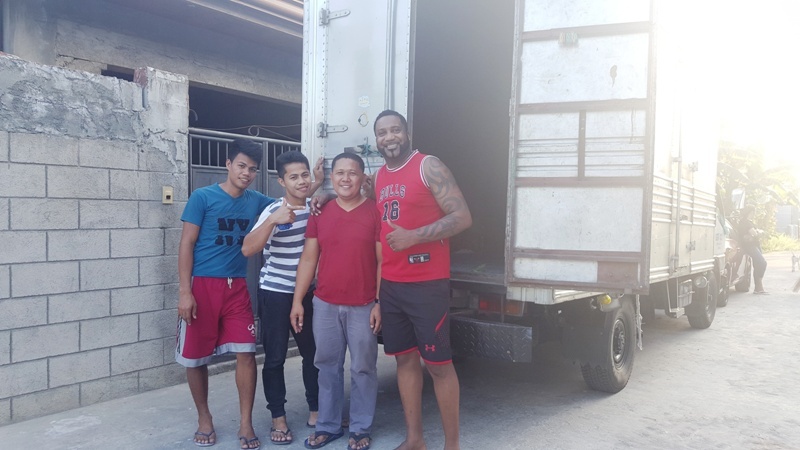 Their ‘JTS Low Price Guarantee’ is real and came up to %40 Cheaper than other movers, which allowed for lunch and tips for the guys. For nearly 30-years, JTS has serviced professionals, expats, athletes and celebrities and pride themselves in discreet, anytime, confidential service. JTS Privacy Standards, are perfect for executives, businesses, celebrities and expats looking for safety first-minded professionals to handle their relocation. 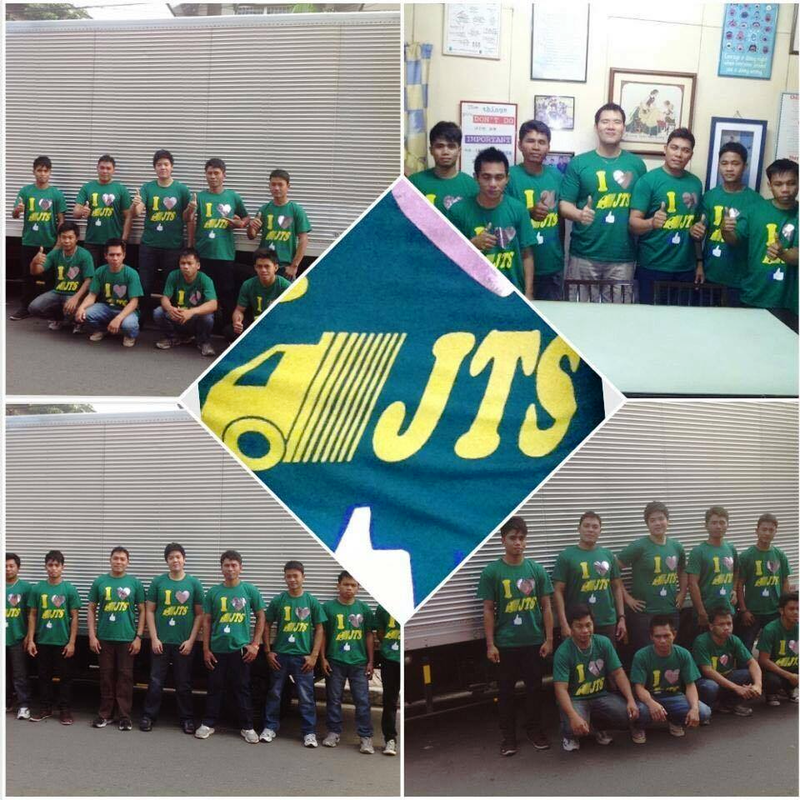 JTS vehicles are clean, newer models, as well as, maintained well. Large box vans are perfect for long moves, bad weather, and overnight storage is available for an additional fee. In addition, pets are ok.
REVIEW: WE ENDORSE AND HIGHLY RECOMMEND JTS Trucking Lipat Bahay.